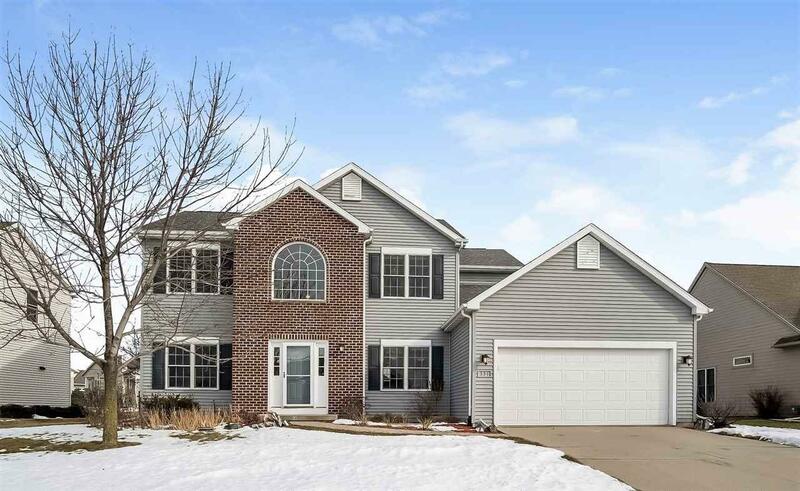 Gorgeous well maintained 2-story home in the desirable Six Mile Creek Golf Course neighborhood! 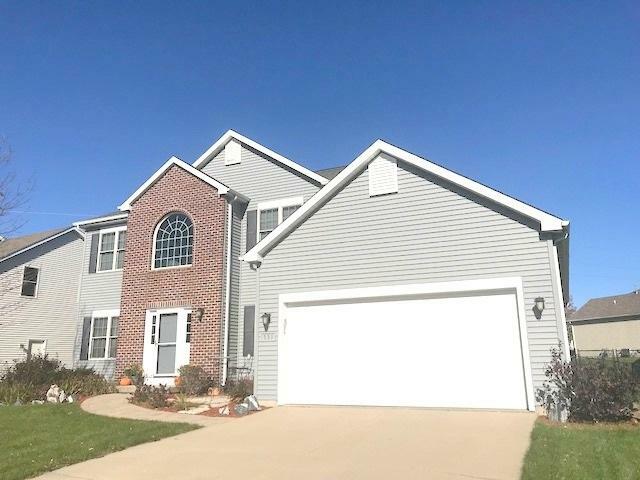 Fantastic floor plan features a Grand two story foyer, 9ft ceilings, main level formal dining and living rooms, Kitchen w/dining area, breakfast bar, granite counter tops, stainless steel appliances opens to a large family rm w/gas fireplace. 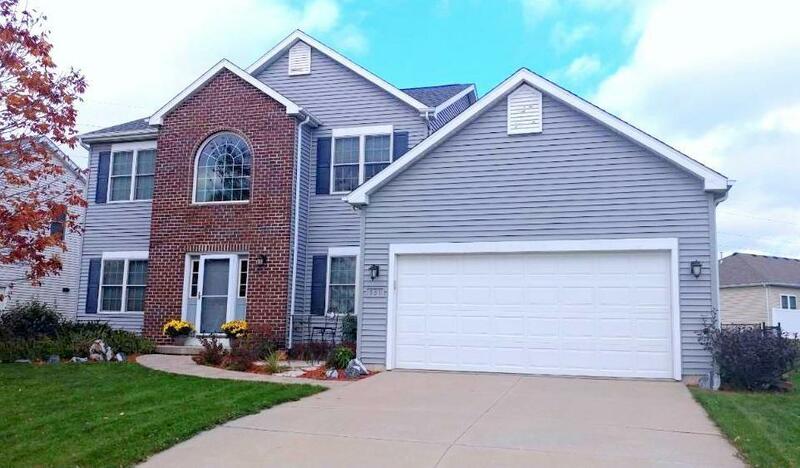 All bedrooms upstairs, Master Suite w/private bath, walk-in closet and vaulted ceilings. Huge unfinished lower level w/egress and plumbed for future bath. 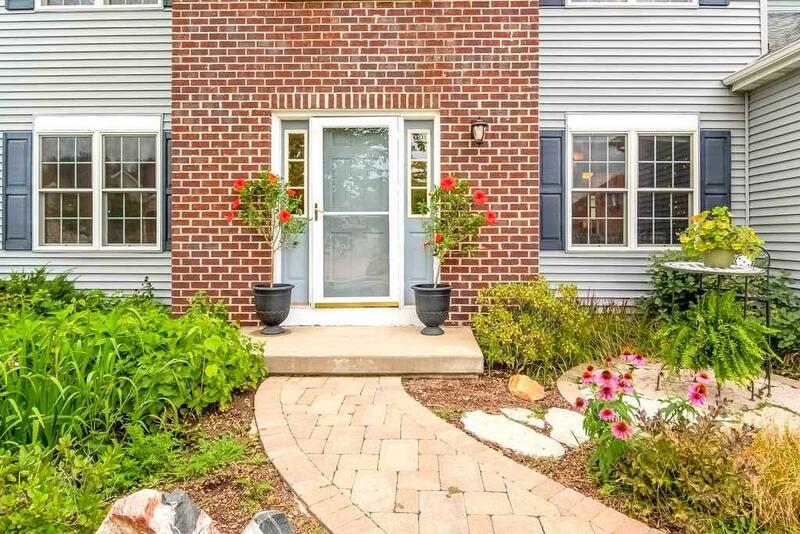 Awesome fenced in yard w/large stamped patio and raised garden beds! Unique 3 car tandem garage great for extra toys/storage!